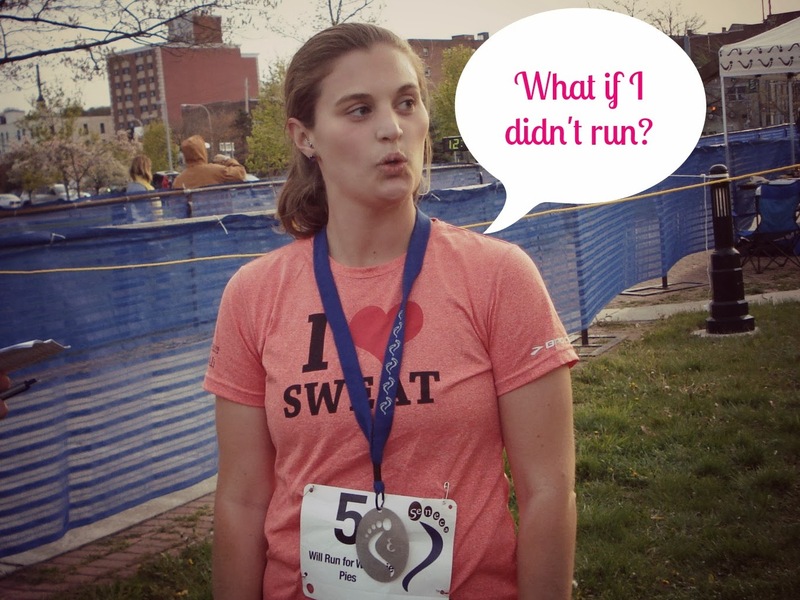 From Couch to Ironwoman: What If? Have you ever thought about what your life would be like if you weren't a runner (or triathlete)? Since I am injured and unable to run (luckily I can still swim and bike without any pain), I started to think about what my life would be like if I had never decided to try Couch-to-5K back in April 2011. (It still amazes me that all of this started with Week 1, Day 1 of C25K, which is alternating 60 seconds of running and 90 seconds of walking for a total of 20 minutes. Crazy). So, what would my life be like? Well, I wouldn't have any of the friends that I have now. My core group of friends was starting to change right before we started running so I doubt I would still be friends with any of those people, but maybe. 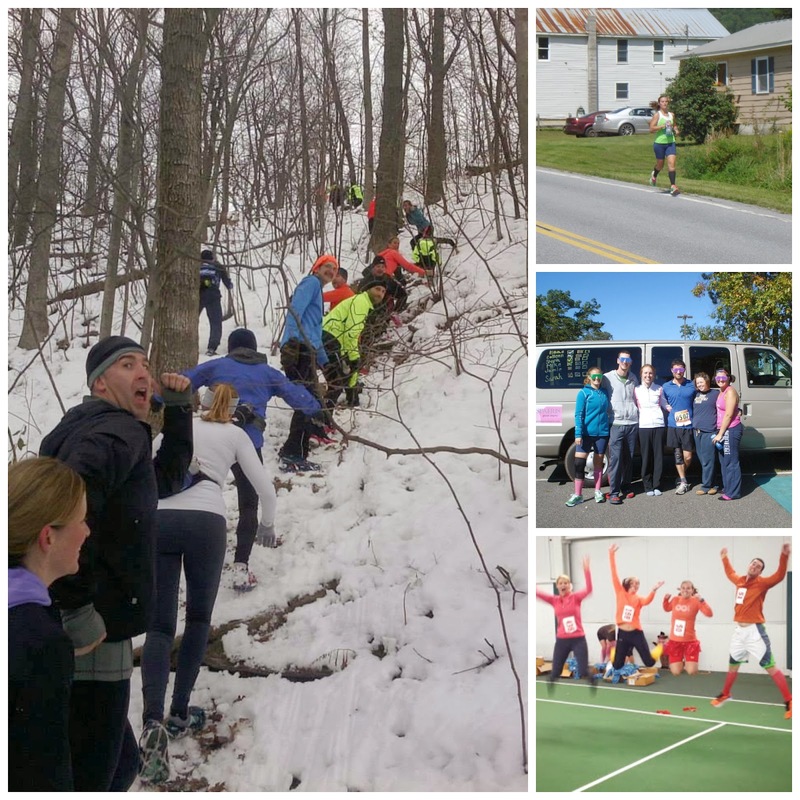 Running (and blogging as a result) has brought so many people into my life including Amber, Greg, Crystal and our #trailsroc friends to name a few. These are the people I lean on the most when times are tough, and if we never took that first step toward becoming runners I probably wouldn't know any of them. (And if I didn't live dangerously and meet strangers I met on DailyMile and Twitter, I wouldn't have any of my best friends in my life). I would probably have a second Masters degree. Before running, school was my "addiction" (luckily as someone who works at a university I can still continue my lifelong learning, but in a different capacity). I am still currently enrolled in the Criminal Justice Masters program, but I think this is the last year I have before I would have to reapply to the program if I don't take any classes. While I was "healthy" when we started C25K and losing weight was not even a factor in that decision, I'm not sure if I would have remained that way if we didn't start running. I had been in a continuous cycle of gaining weight and losing weight for a few years and who knows what I would be doing right now if I wasn't a triathlete. I didn't enjoy swimming, just to swim, as much as I did growing up and going to the gym didn't appeal to me so I probably would still be in that horribly unhealthy "yo-yo" cycle. And I can tell you this right now, I wouldn't be as happy. 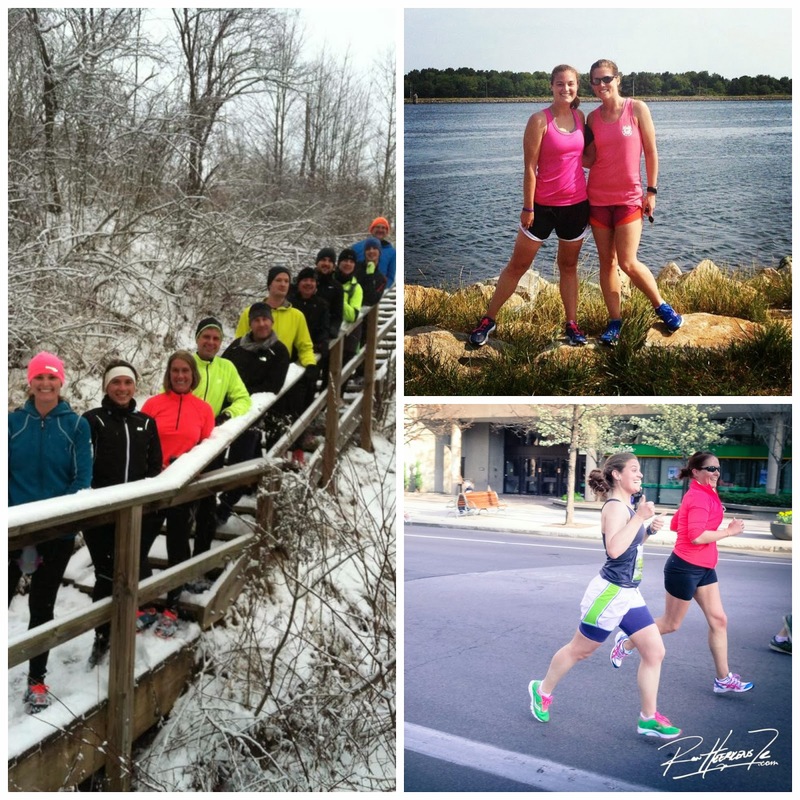 While I am not always a "peppy" person, running has brought so much joy into my life. I have been able to travel to places that I might not have otherwise, including to meet those friends mentioned previously. How many people can say that they have experienced different cities on their feet? Or run a 200 mile overnight relay with mostly strangers who become wonderful friends after? Or run two races in one day? Or raced a Half Ironman in 90 degree weather? Or run up mountains with friends and then gone kayaking after, even though you can barely walk? Or had to use a rope during a trail race to get up a hill? Well, only a runner (or triathlete) can say that. I'm glad that I decided to start running, because I probably wouldn't like the life that I would be living if I wasn't a runner. Id probably still be a bit chunky. I'd still be unhappy in many ways. I would be continually searching for purpose. Unfulfilled maybe? Blech. I like my life now and I don't want to imagine where I'd be physically or mentally without my positive lifestyle changes. Dude this is a great blog topic. I'd probably be expending great amounts of energy doing something else (I don't know what) or I'd just be an anxious nail biting mess! I think about this a lot, too. Running has provided a healthy outlet for frustrations, introduced me to some great people and probably inadvertently lead to the career I love right now. 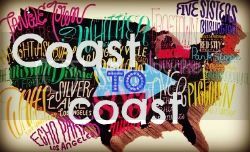 When I started blogging about running, my blog started growing and introducing me to more marketing tools, which I use in my 9 to 5 life daily. I'm with Crystal, I think I'd be chunkier. Maybe I'd go back to step aerobics (as if) or become a really good yogi. I'd definitely miss the endorphin rush. Nothing compares to running in that dept. I would have all of zero friends. Lol! I would also be hanging out in a gym way too much and missing out on the great outdoors. I love that about running and triathlon. I'm a big old tree hugger. I often wonder, and I'm certain I've said it to you before, if running changes people or if people that desire change are drawn to running. I do believe you have said that before, that's also an interesting thought to think about! Such an interesting read.. thanks! I's be a bit a lot heavier, less healthy, and not as happy. How sad! I think it's safe to say that running and the people running has brought into your life has certainly been a positive addition. It's hard to even put into words all that running has done for me. It's been quite a journey so far and I've been blessed to make such sweet friends along the way! LOVE this!!! Sports are amazing ways to connect people. If I would have never started swimming in elementary school, I literally would have none of my best friends. None! Isn't it weird to play the "what if" game? I cannot imagine my life without running and triathloning ... but if I didn't find these sports, I wouldn't have an amazing group of teammates and friends, and I probably wouldn't have this job that I love now. Great post, really makes me think what I would do if I didn't do triathlons, or how heavy would I be? I love that perspective: people that desire change are drawn to running. So true in my case!